The Healthy Ireland Summer Campaign is well underway. 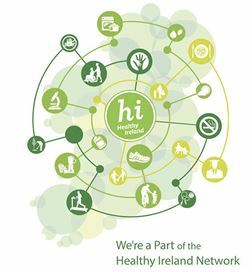 Over the summer months Healthy Ireland & partners are encouraging people to make one small, healthy change – together! We at Southside Physiotherapy Clinic want all our patients to maximise their health.